Perry, 38, was found off of Barker Boulevard in St. George, Georgia Friday, according to GBI. The Georgia Bureau of Investigation has confirmed Monday that the body found in Charlton County Friday is, in fact, that of Jennifer Perry. Perry's body was transported to the Savannah Crime Lap pending autopsy results. Officials are treating the investigation as a homicide. A warrant has been issued for Delbert Lamar Goodman, 33, from Jacksonville for concealing the death of another person, according to GBI. Goodman is currently behind bars in Baker County Jail on prior charges. Goodman was arrested after he was caught driving Jeniffer's truck after her disappearance. Jennifer's brother, Justin Perry, posted to social media around 9:30 p.m. Friday that the family's search party found his sister at 8:21 p.m., and she was not alive. 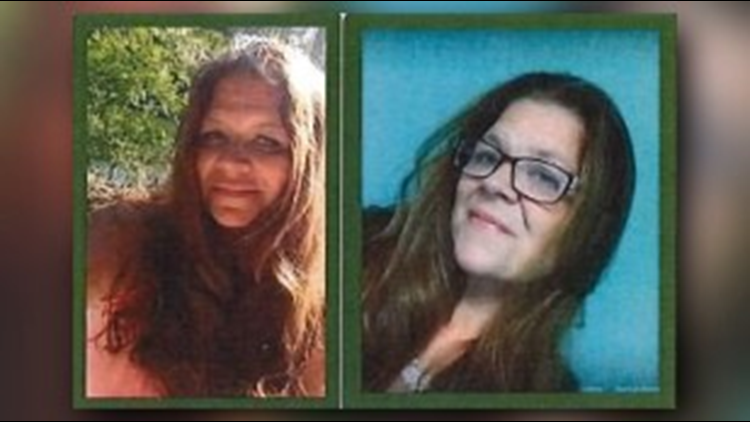 Perry was one of two women reported missing out of Nassau County. The other is Joleen Cummings, who has been reported missing since Mother's Day.